Allahabad ( Prayagraj ), 17th January 2019: The Kumbh Mela symbolises the act of Hindu pilgrimage faith. It is the biggest open social event and aggregate demonstration of devotion. While ahead of Kumbh, NGT (National Green Tribunal) checked river Ganga for purity, it was equally important to not just focus on clean water, but also pure drinking water at Kumbh Mela 2019. 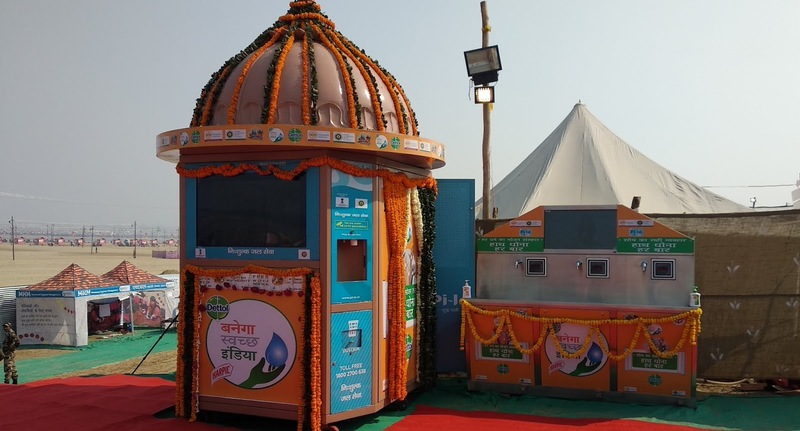 Hence, Pi-Lo Shudh Pani Seva Foundation, an NPO progressing in the direction of serving clean RO drinking water to the masses, installed water ATM machines at Kumbh Mela (Prayagraj) on the 17th of January 2019 earmarking a beginning to 'Plastic-free India'. Access to consumable drinking water was as yet a long way crosswise over India. Recognizing this as a worry territory Pi-Lo Shudh Pani Seva Foundation chose to move in the direction of wiping out its two fundamental driver - accessibility and moderateness. It did it so by providing cleaned RO water, served in biodegradable containers consequently decreasing the utilization of plastic and continuing nature. About Pi-Lo - Pi-Lo Shudh Pani Seva Foundation was a Not-for-profit organisation working towards serving clean and hygienic drinking water to everyone. 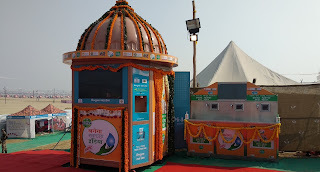 Pi-Lo is also the first mover of smart water ATMs in Delhi-NCR and aims to install a maximum number of smart water ATMs at PAN India Level to overcome the scarcity of potable drinking water. The foundation also contributes its part in preserving Mother Nature by using recyclable paper glasses and thus diminishing plastic pollution by reducing dependency over plastic water bottles.